Diplomat & International Canada magazine is a leading source for international affairs and Canadian foreign policy. Diplomat is the magazine for people who want to stay informed about global issues and who care about Canada's role in the world. 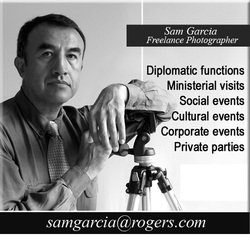 It is also a showcase for the diplomatic community in Canada. Embassy is Canada’s influential foreign policy newspaper. With a weekly readership of over 60,000 it is the forum for debate on international issues for politicians, foreign policy experts, diplomats, aid workers, the military, leaders in trade and business and immigrant communities in Canada. Currently, there are more than 130 heads of diplomatic missions accredited to Canada. Approximately 10 presentations of credentials are held each year. on Friday, January 18, 2013, at 10 a.m., at Rideau Hall. Our Global African & Caribbean Village! 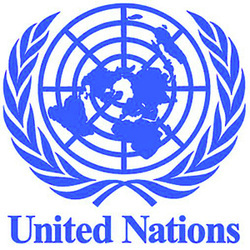 The United Nations Organization (UNO) is an international organization whose stated aims are facilitating cooperation in international law, international security, economic development, social progress, human rights, and achievement of world peace. The UN was founded in 1945 after World War II to replace the League of Nations, to stop wars between countries, and to provide a platform for dialogue. It contains multiple subsidiary organizations to carry out its missions. 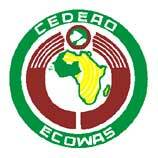 charitable organization established in 1946. Its mandate is to engage the Canadian public in the work of the United Nations and the critical international issues which affect us all. UNAC accomplishes its goals through a dynamic staff team at the National Office and a network of volunteer-driven regional branches. 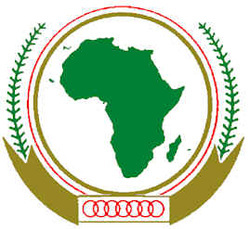 The East African Community (EAC) is the regional intergovernmental organisation of the Republics of Kenya, Uganda, the United Republic of Tanzania, Republic of Rwanda and Republic of Burundi with its headquarters in Arusha, Tanzania. economic activity, particularly industry, transport, telecommunications, energy, agriculture, natural resources, commerce, monetary and financial questions, social and cultural matters ....."
The Organisation of Eastern Caribbean States (OECS), created in 1981, is an inter-governmental organisation dedicated to economic harmonisation and integration, protection of human and legal rights, and the encouragement of good governance between countries and dependencies in the Eastern Caribbean. It also performs the role of spreading responsibility and liability in the event of natural disaster, such as a hurricane. The main organ of the OECS, the Secretariat, is based in the capital city of Castries, Saint Lucia. Jamaican Prime Minister Portia Simpson-Miller is scheduled to make her first official visit to Canada since her recent election from October 22 to 26, 2012. 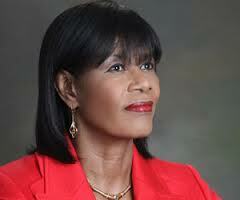 After touching down in Ottawa on Oct. 22, the Jamaican head of government will meet Prime Minister Stephen Harper. Later that day, both are expected to appear at a reception at the Jamaican Canadian Association’s centre in Toronto, where she will remain for the duration of her four-day stay. The visit is to mark this year’s 50th anniversary of diplomatic relations between the two countries which began with Jamaica’s independence from Britain in 1962.